Based in Columbia, SC. Playing songs you've heard--and tunes you've yet to hear--infused with a jazzy, funky sound. 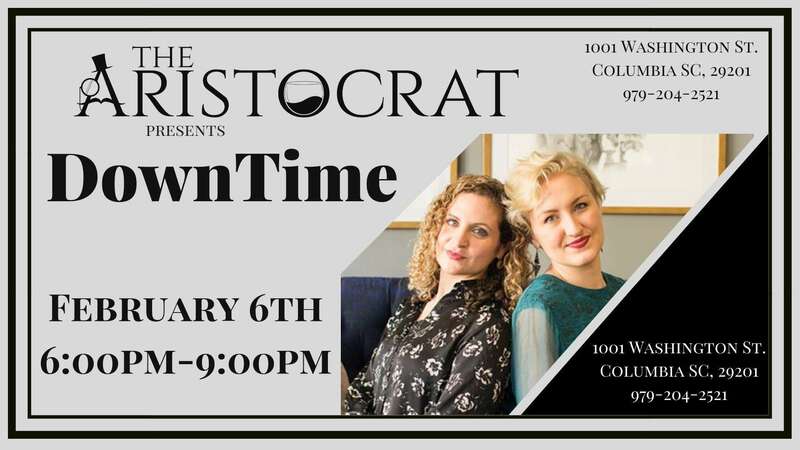 Join DownTime at The Aristocrat for a music filled Happy Hour. Music Starts at 6:00pm!